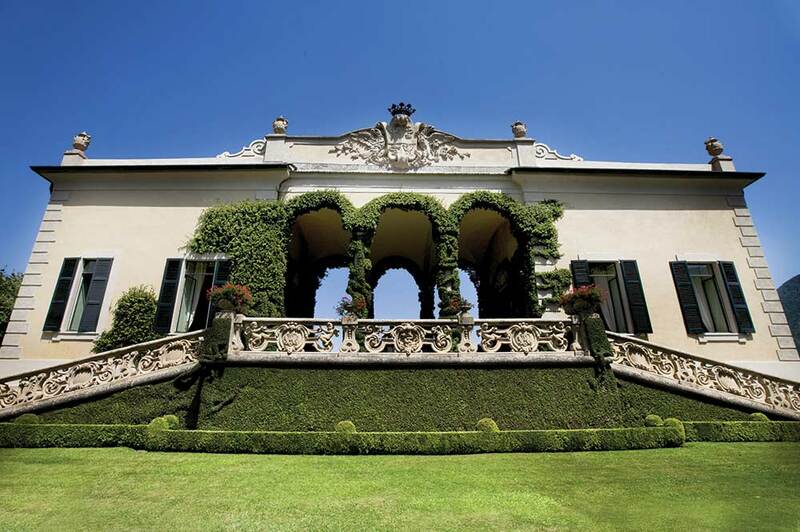 With all arrivals at the Villa being exclusively by boat, this is one destination that has the WOW factor in spades. 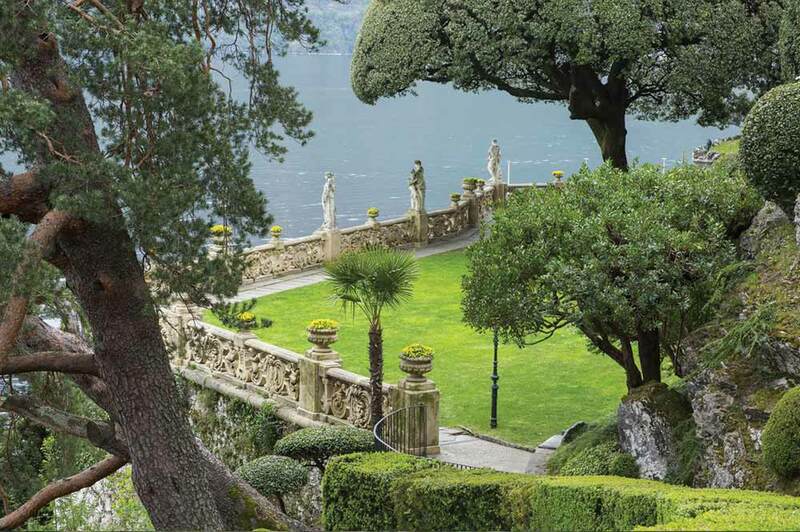 Not only is Villa del Balbianello a unique and elegant palazzo whose period heritage permeates beyond its thick stone walls, but this historic villa adds its own distinctive character to the serene, eternal beauty of Lake Como. 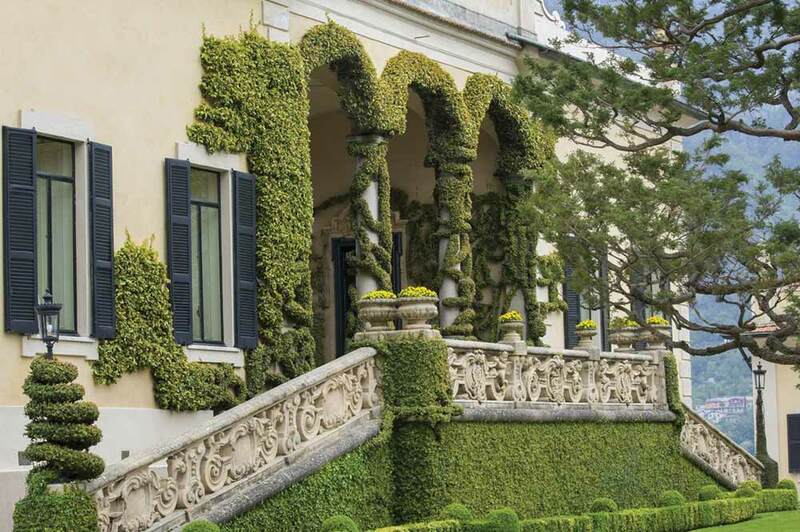 This is a magical property of timeless sophistication. 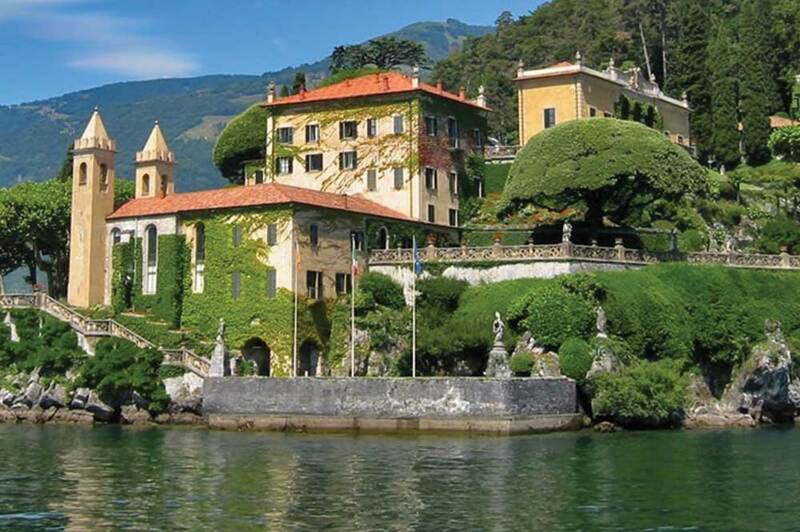 Truly spectacular, the villa is on a private peninsula and has been the setting for both James Bond and Star Wars films. 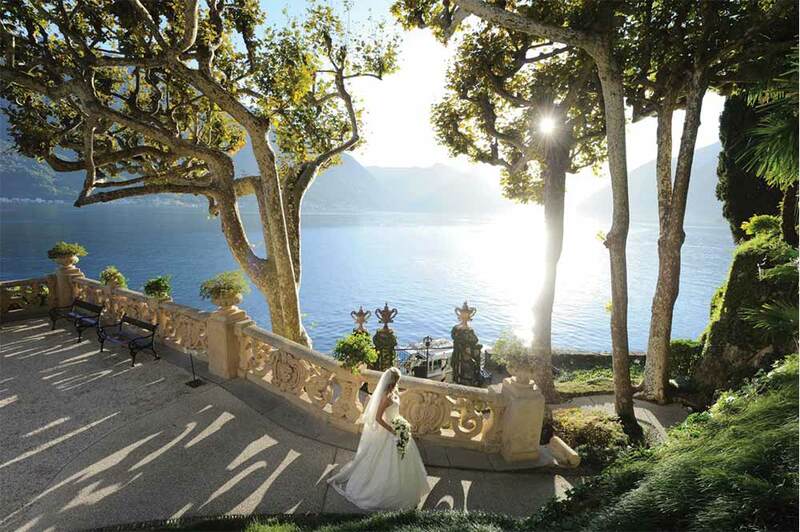 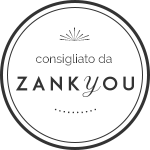 With stunning views as far as the eye can see, Villa Del Balbianello is the most exclusive wedding venue on the Lake Como, a little piece of private paradise that will provide unforgettable memories for both you and your guests.